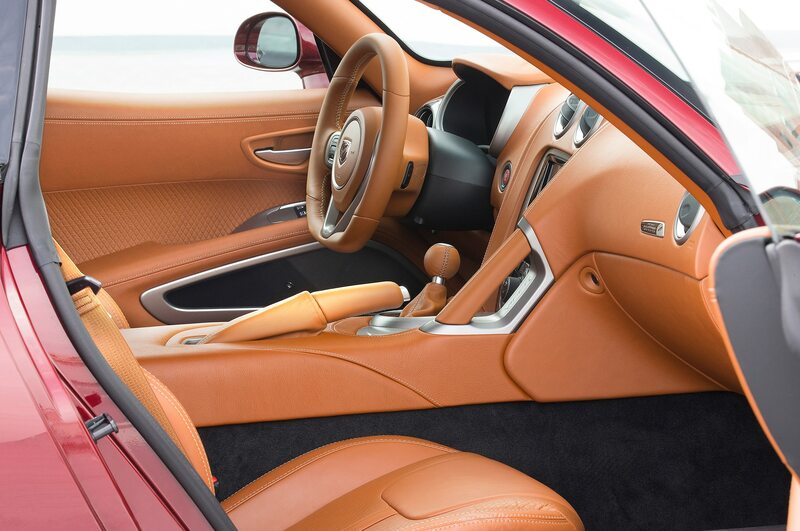 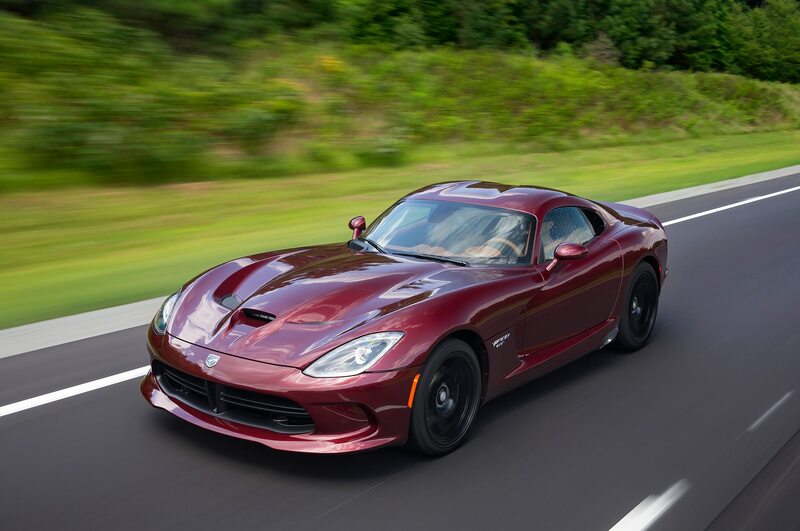 Now that the Dodge Viper is being discontinued, Fiat Chrysler is shutting down the plant that built the unbridled 645-hp two-seater sports car. 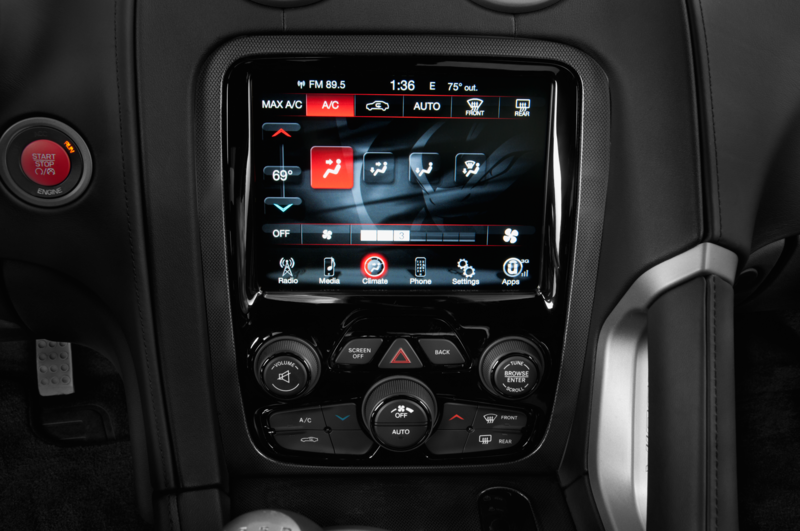 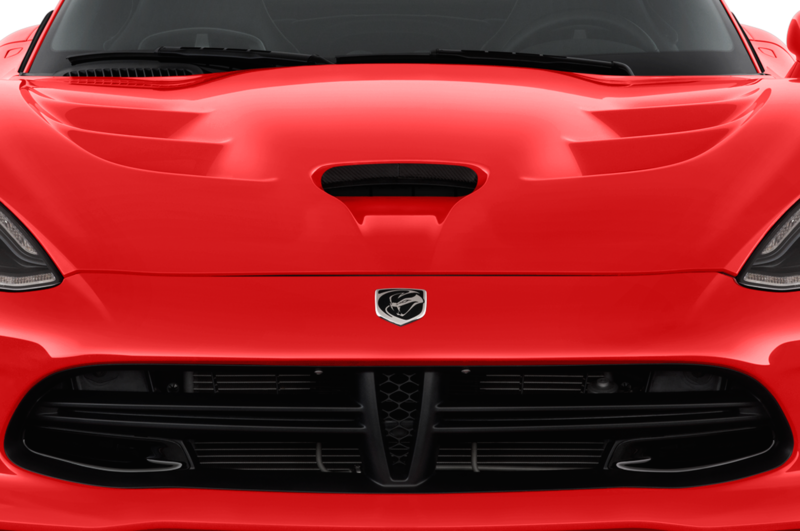 FCA’s Conner Assembly Plant in Michigan will close on August 31, reports Automotive News. 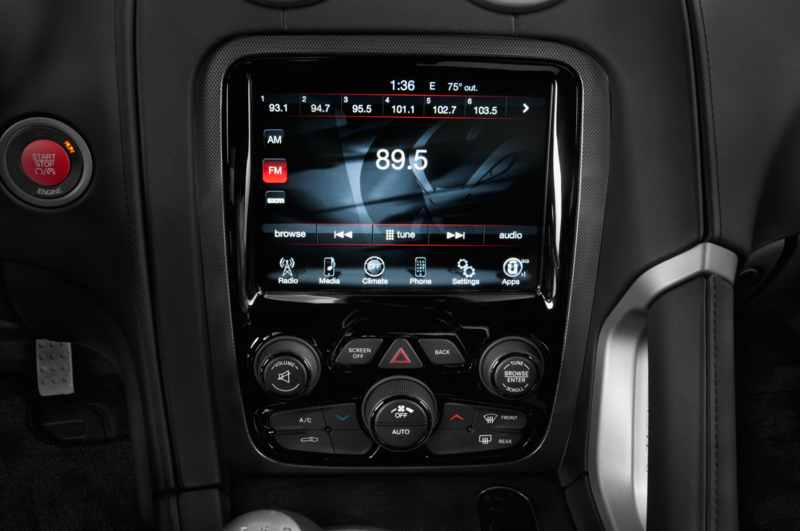 The automaker expects to be able to offer new jobs to all affected employees at other locations. 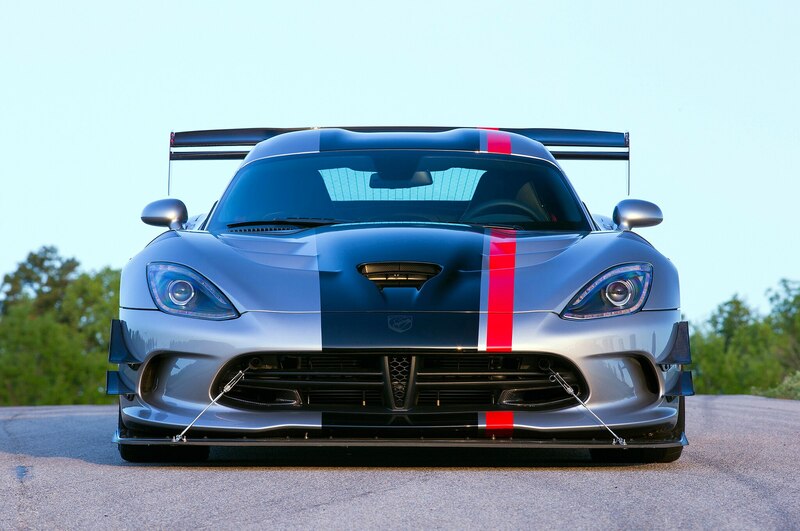 More than 80 people hand-built the Viper at the Conner facility. 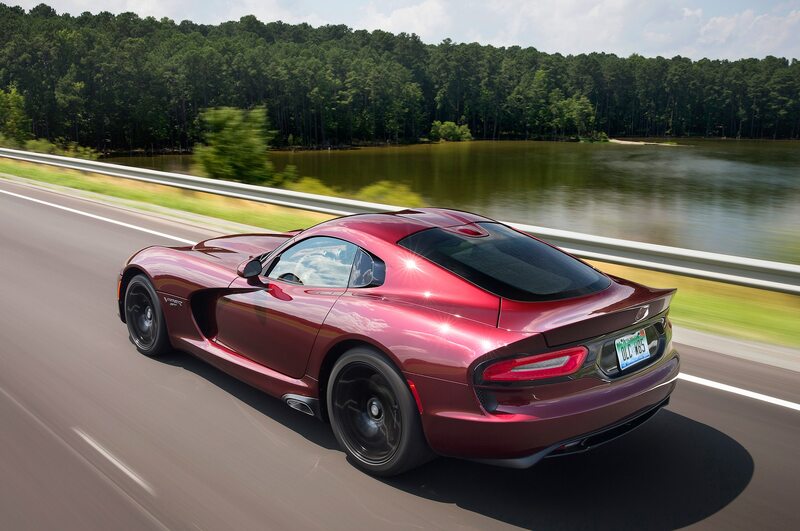 The plant has been building the Viper for over 25 years, albeit with interruptions as sales fluctuated through the years. 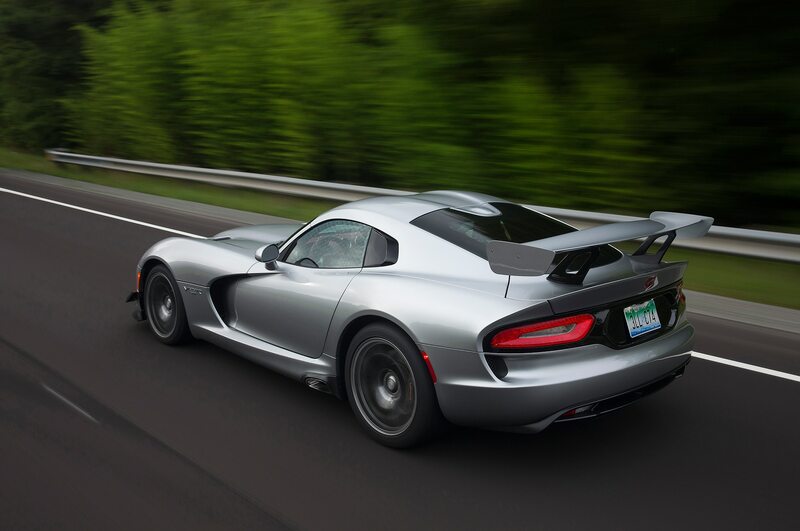 “The plant closing will be permanent and will involve the entire facility,” says a notice filed with the state of Michigan on June 30. 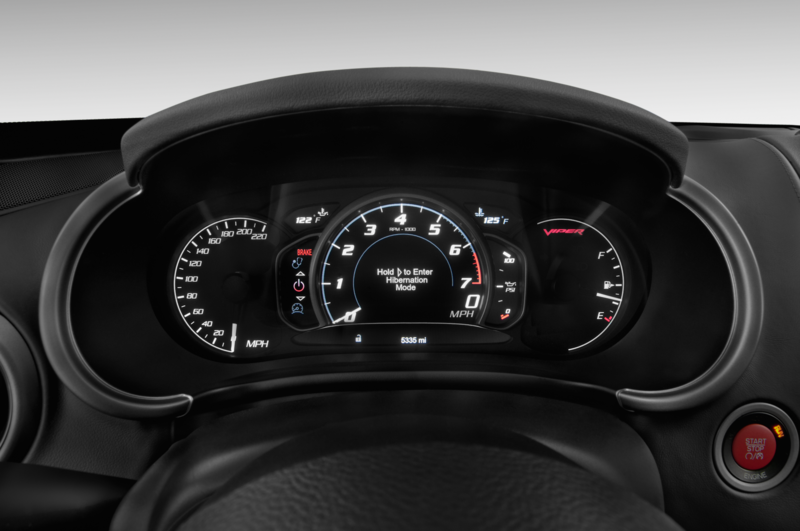 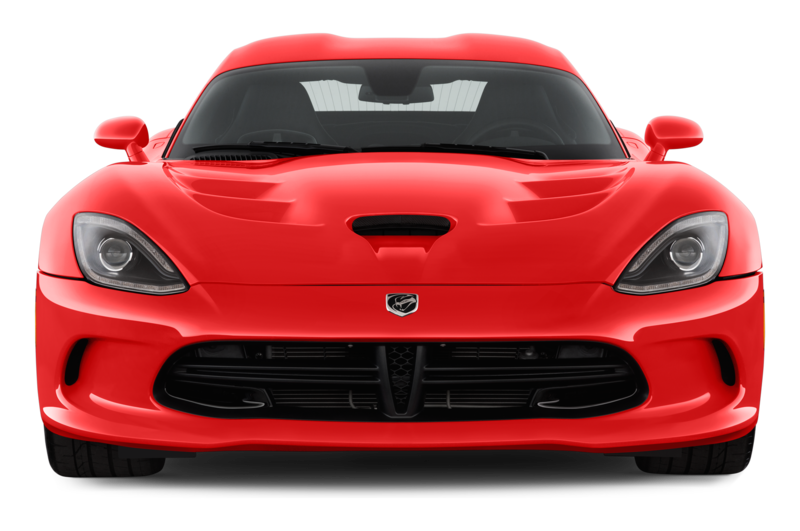 FCA will end production of the Viper next month as the car cannot meet new safety regulations that take effect this September. 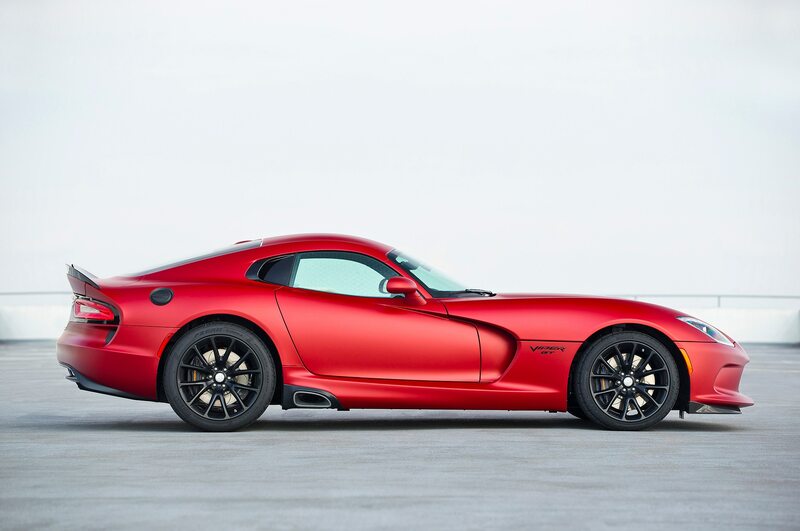 Last year, just 630 Vipers were sold. 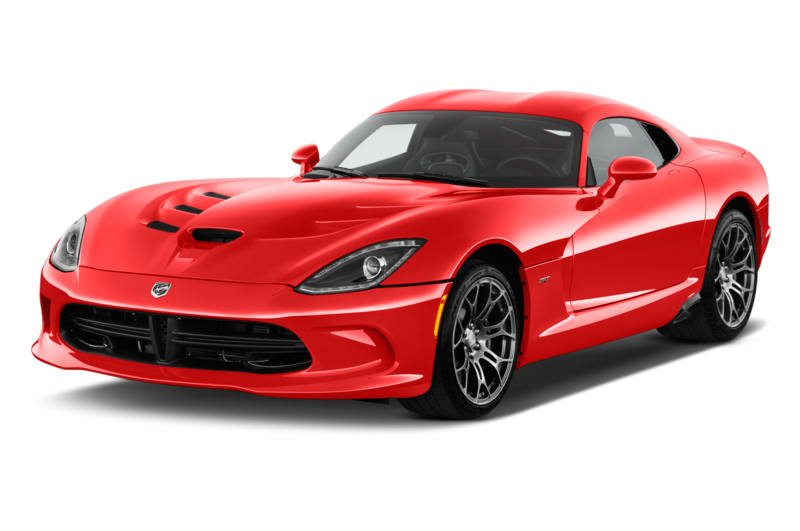 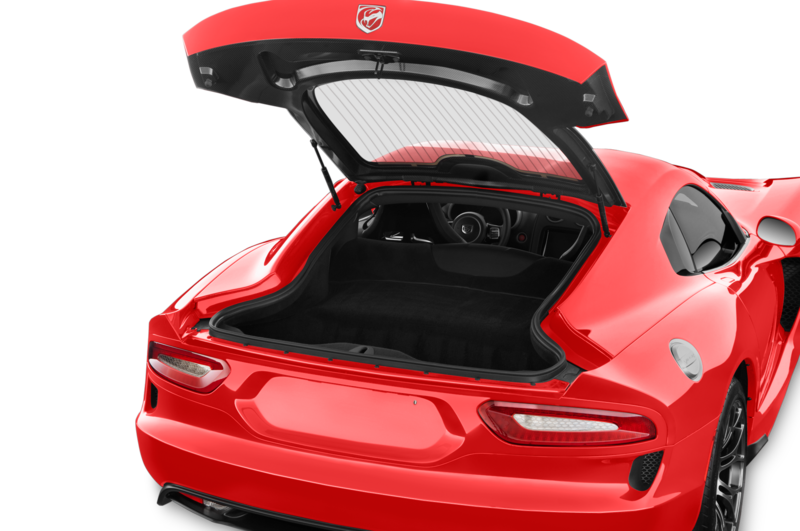 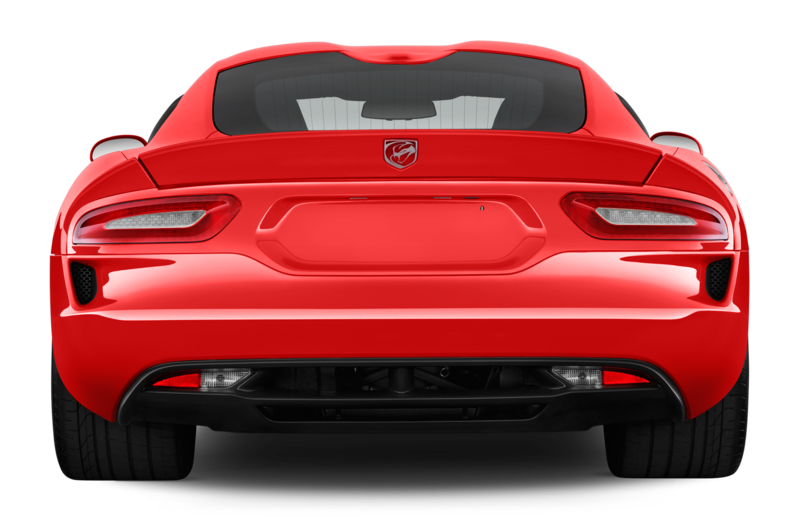 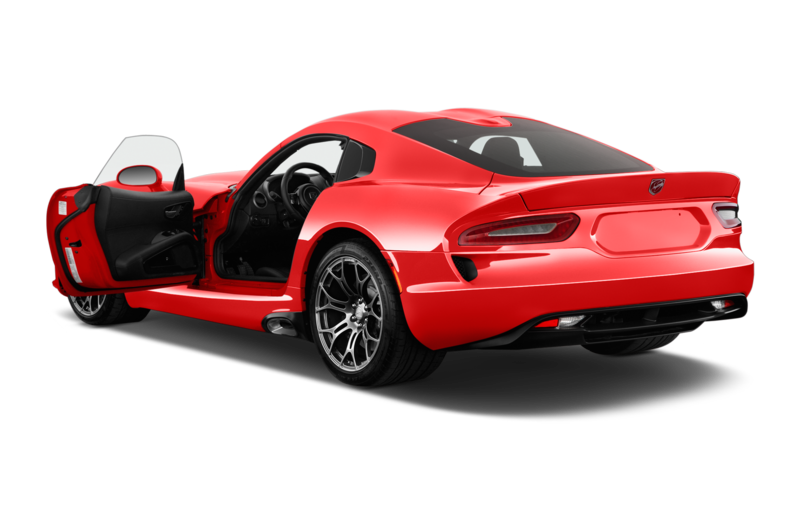 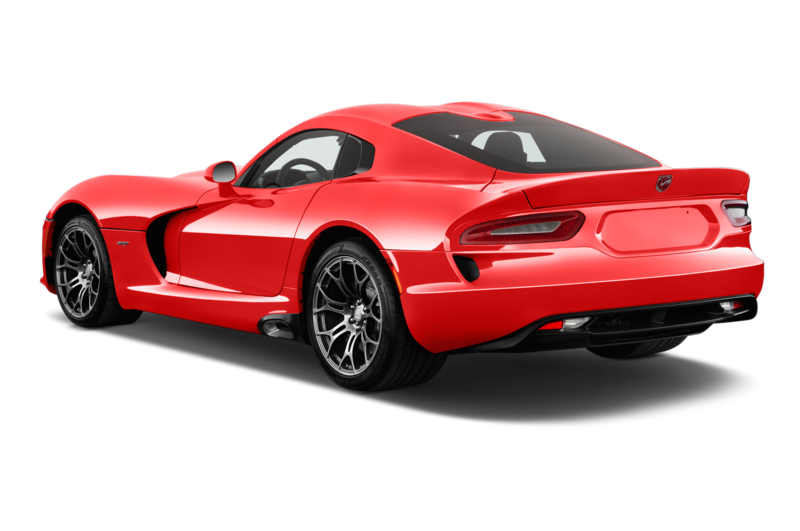 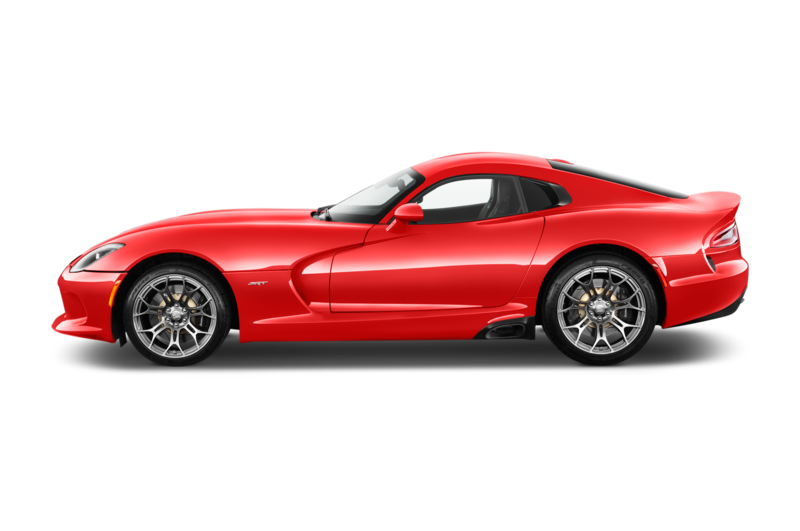 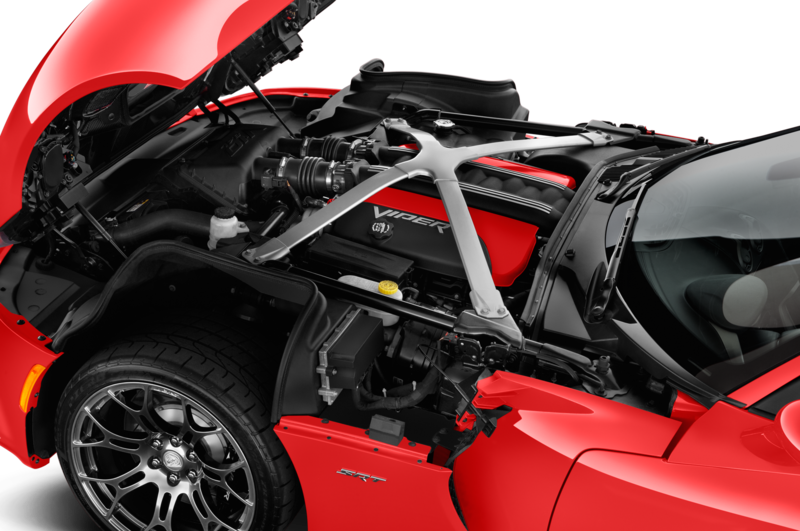 The latest iteration of the Dodge Viper packs a naturally aspirated 8.4-liter V-10 engine with 645 hp and 600 lb-ft of torque. 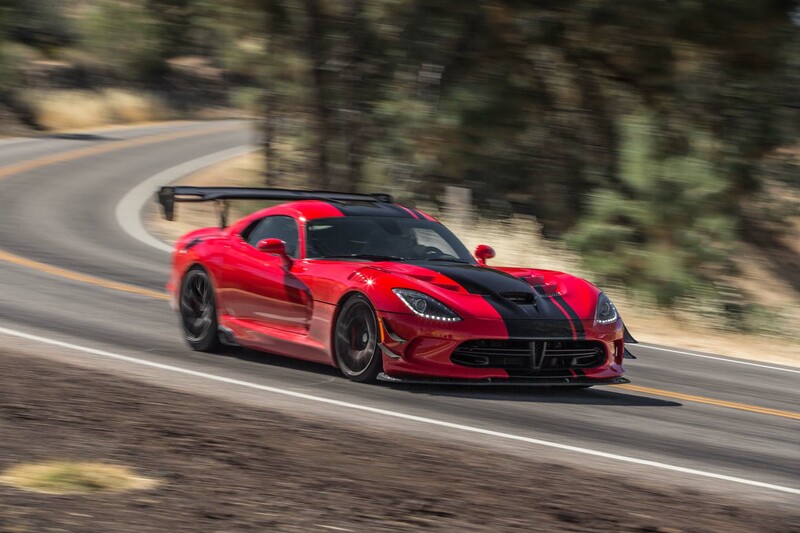 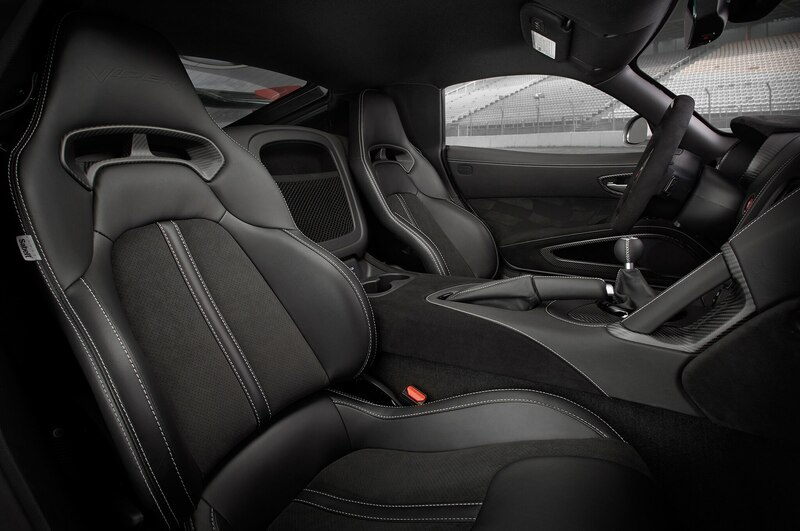 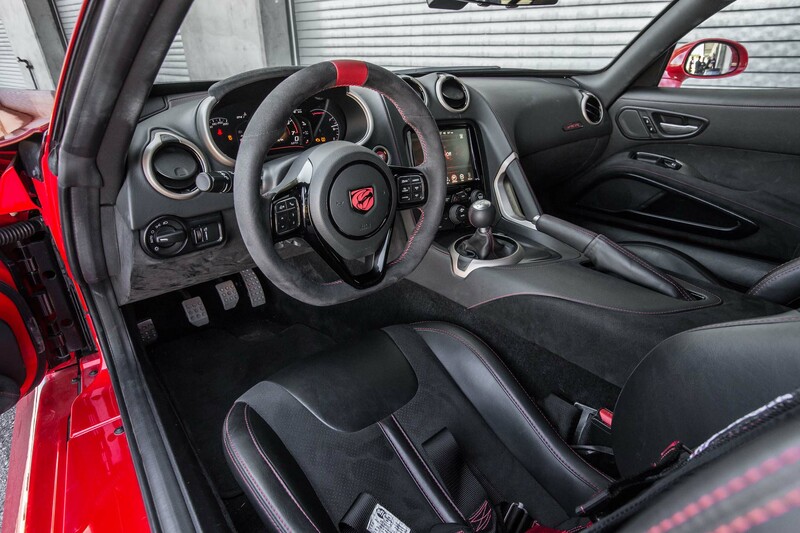 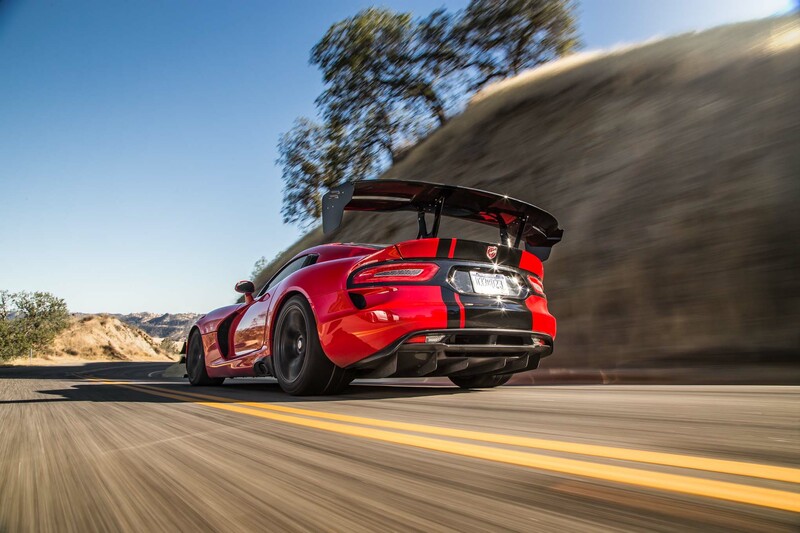 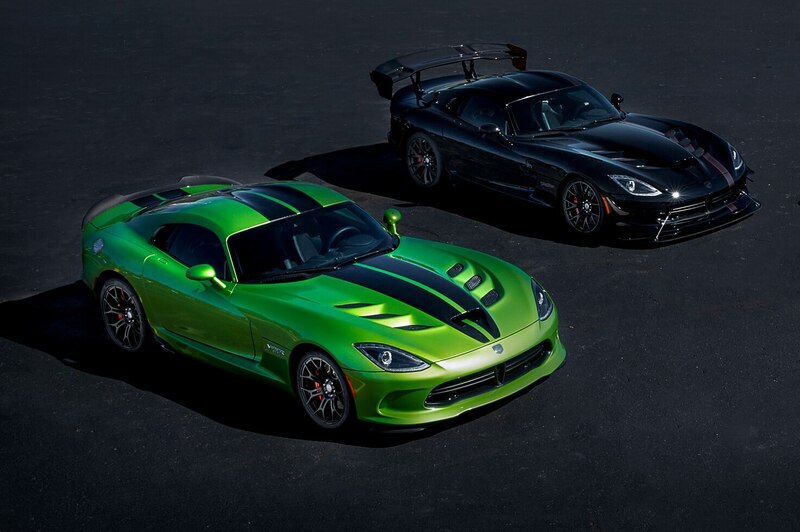 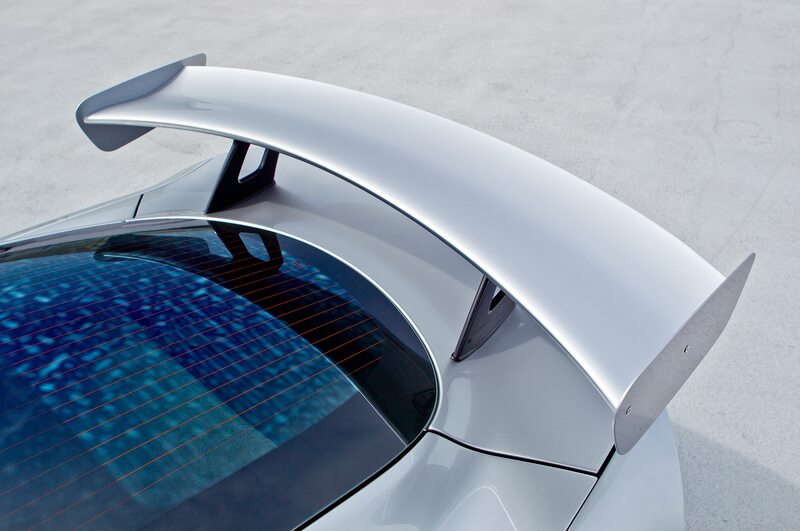 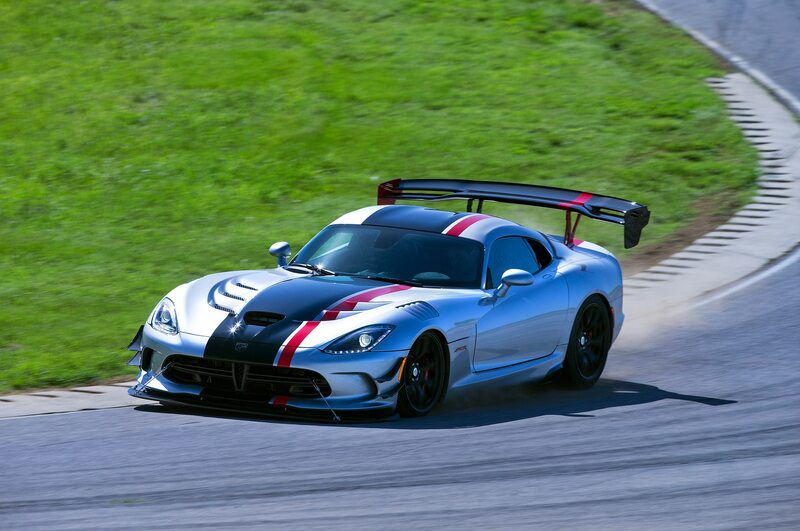 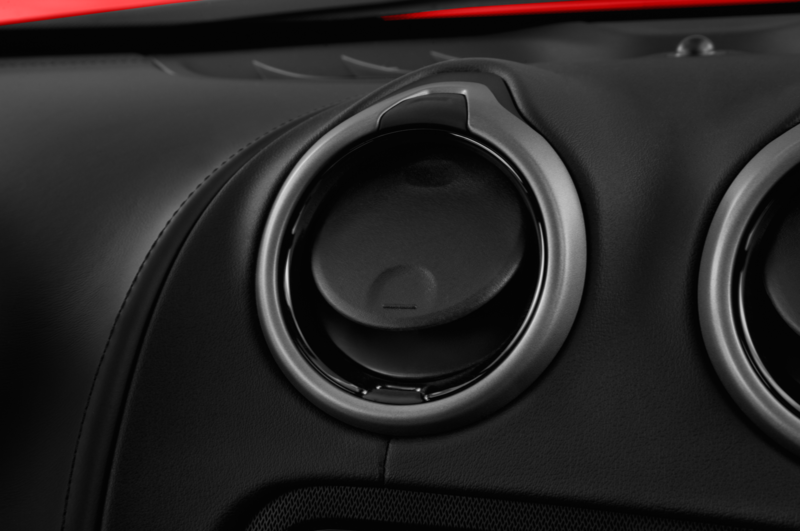 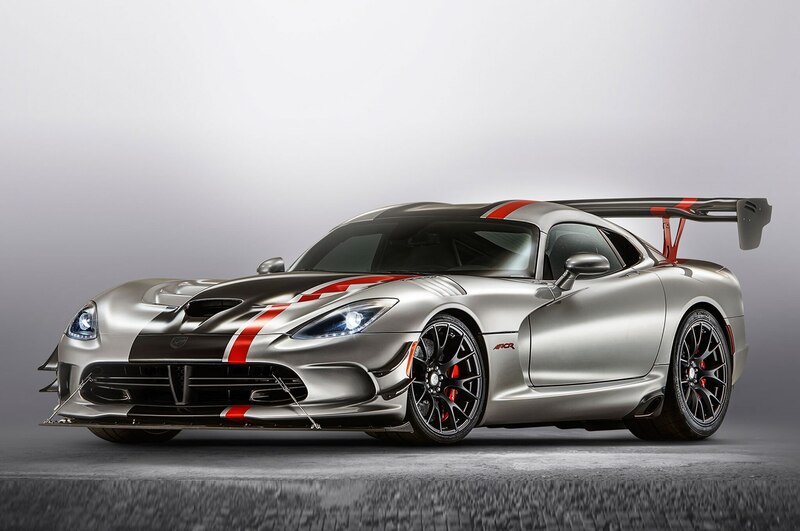 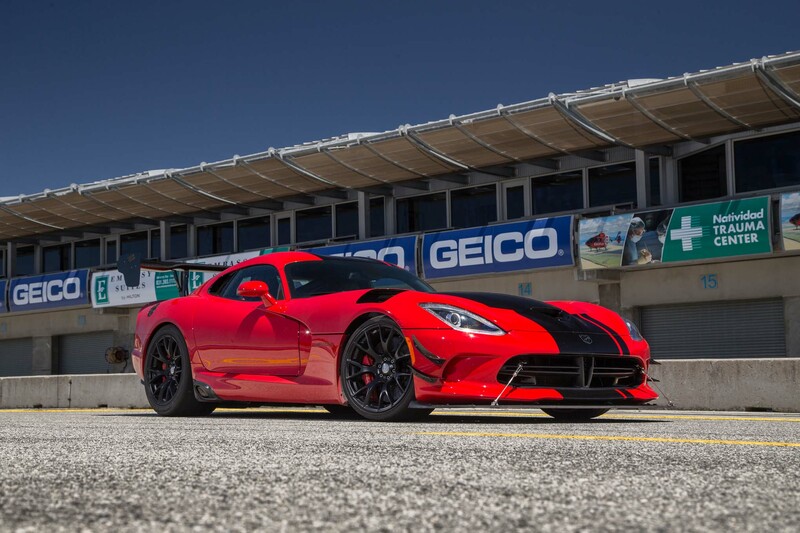 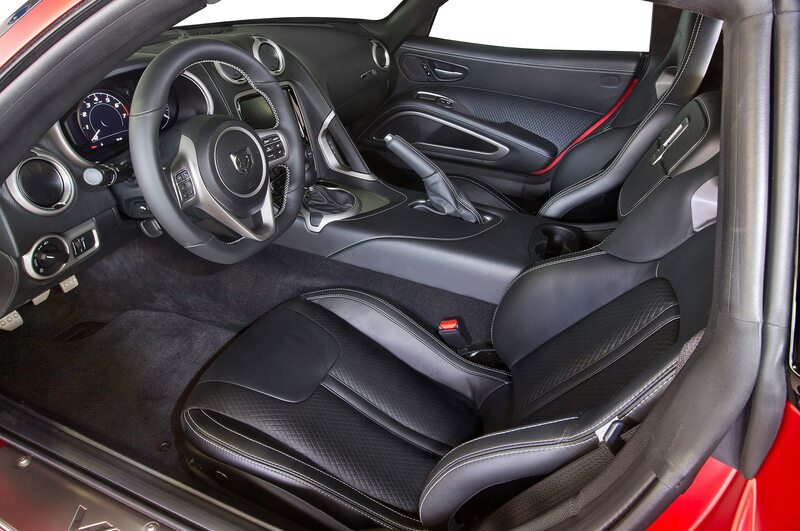 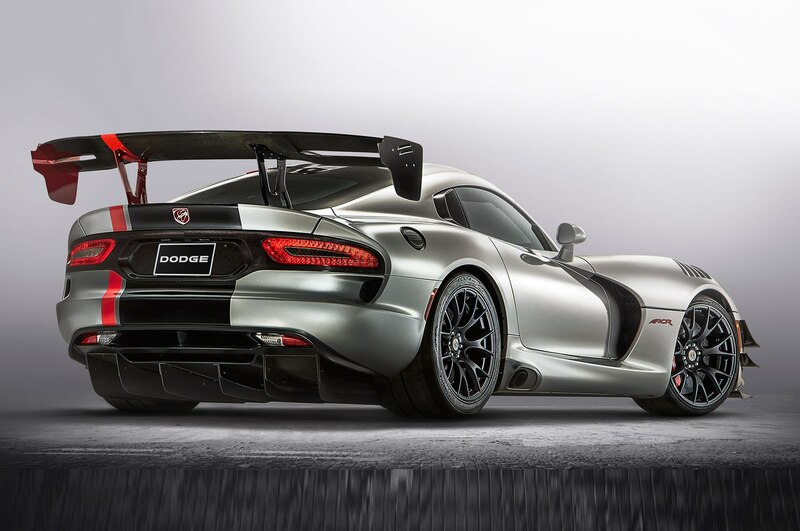 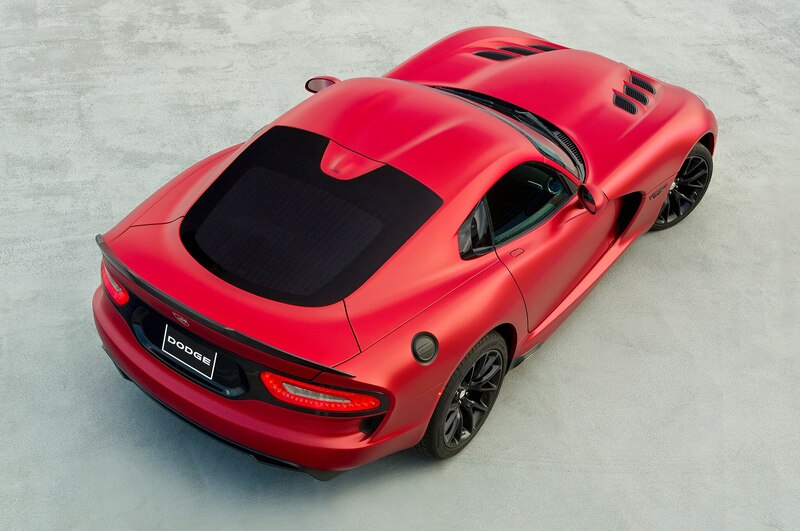 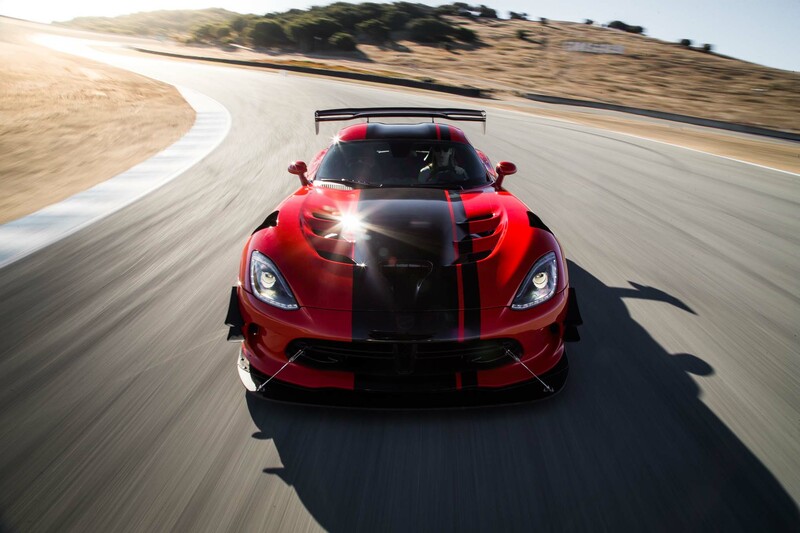 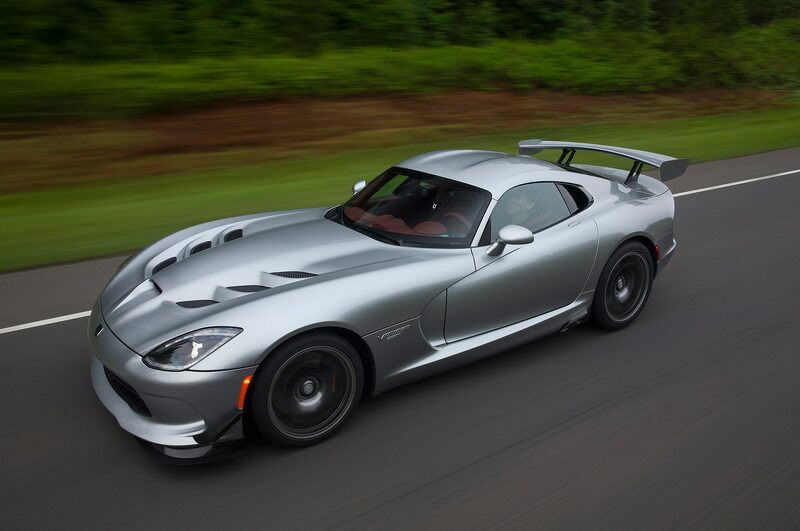 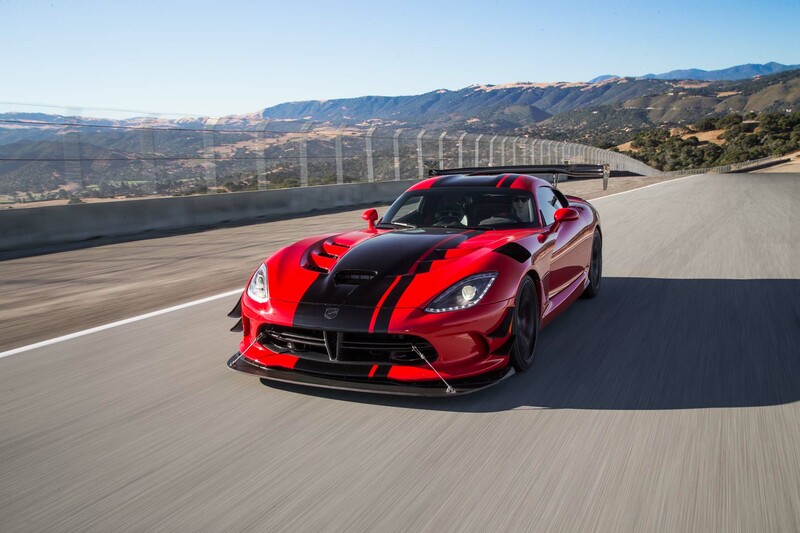 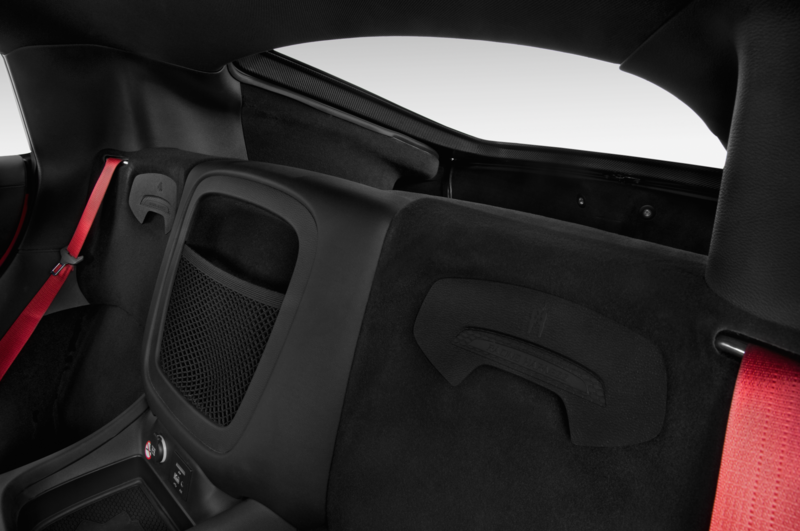 During testing, our friends at Motor Trend clocked a 2016 Viper ACR hitting 60 mph in 3.5 seconds. 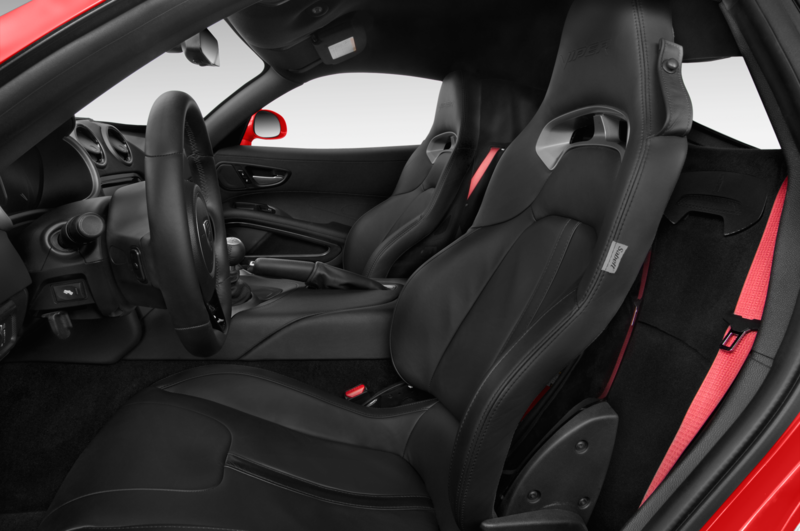 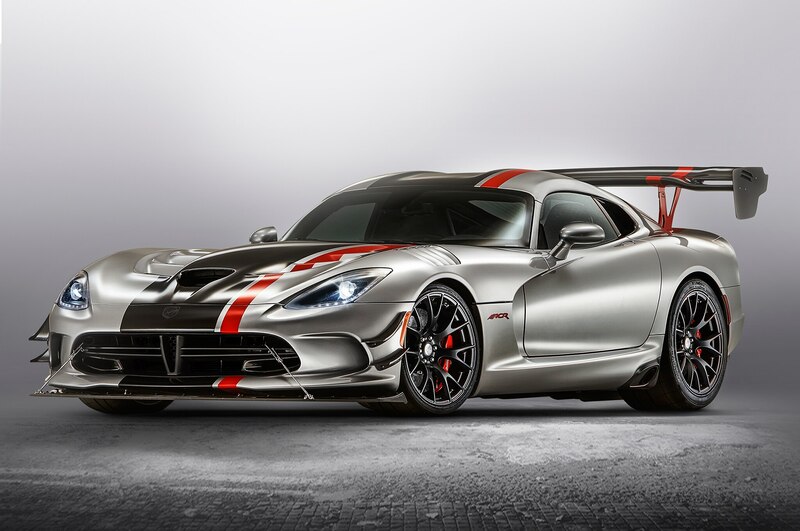 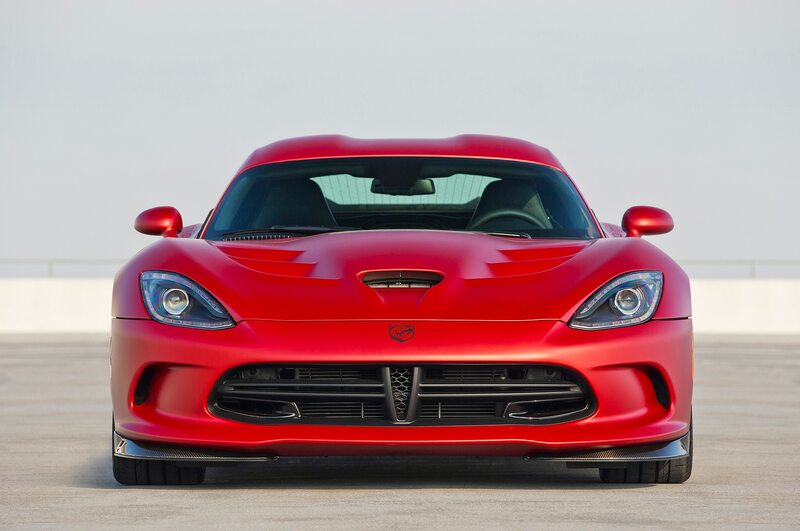 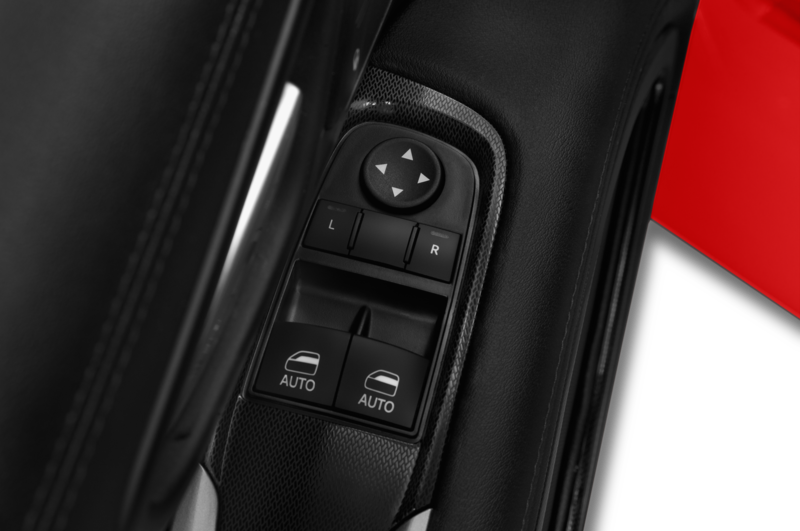 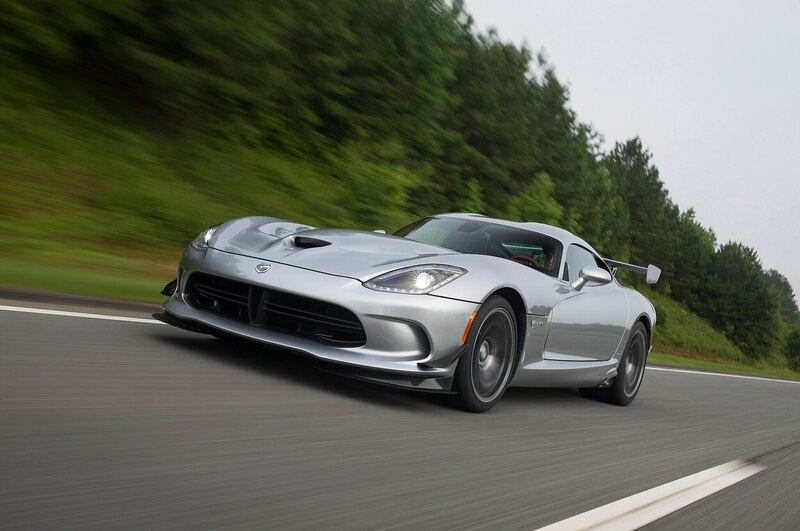 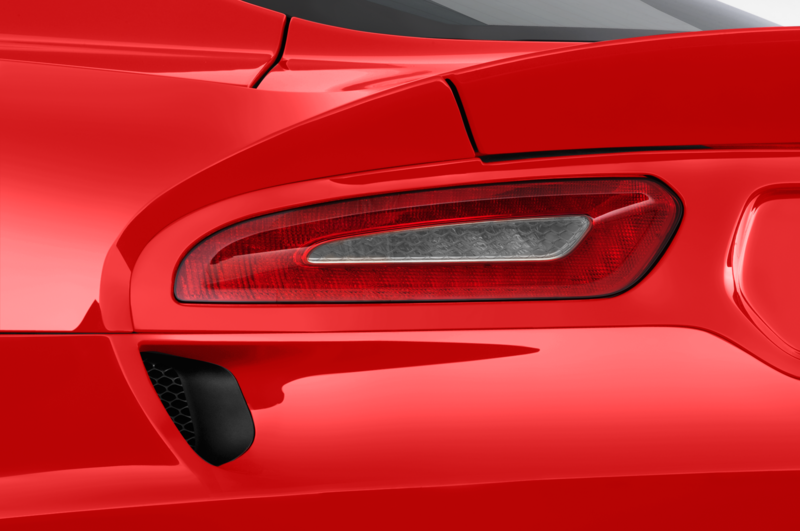 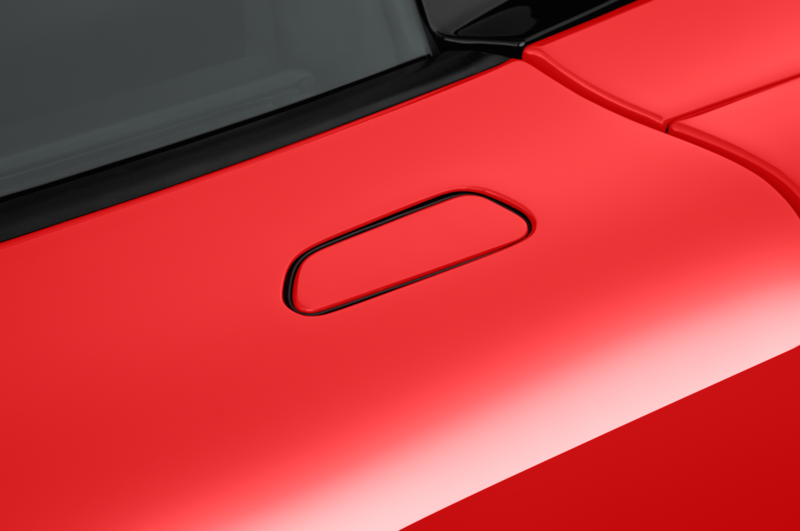 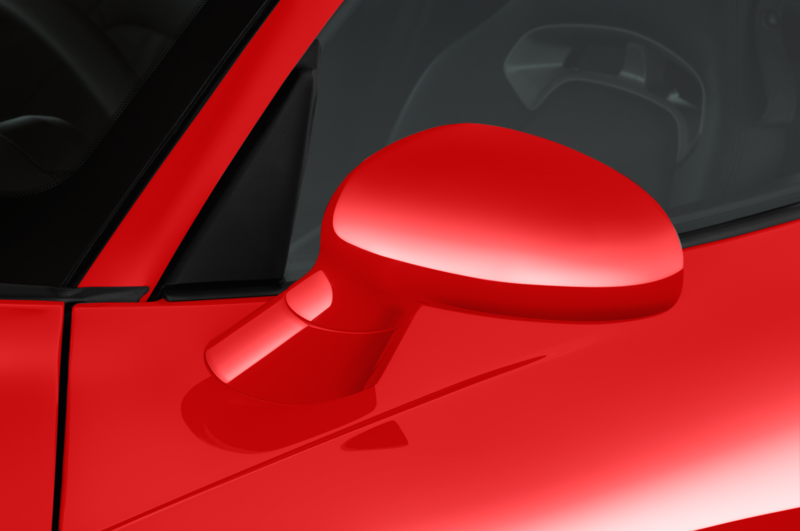 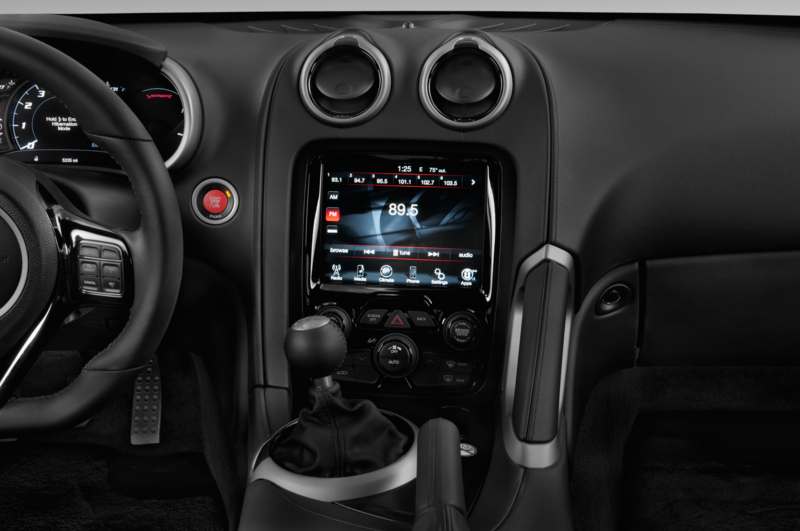 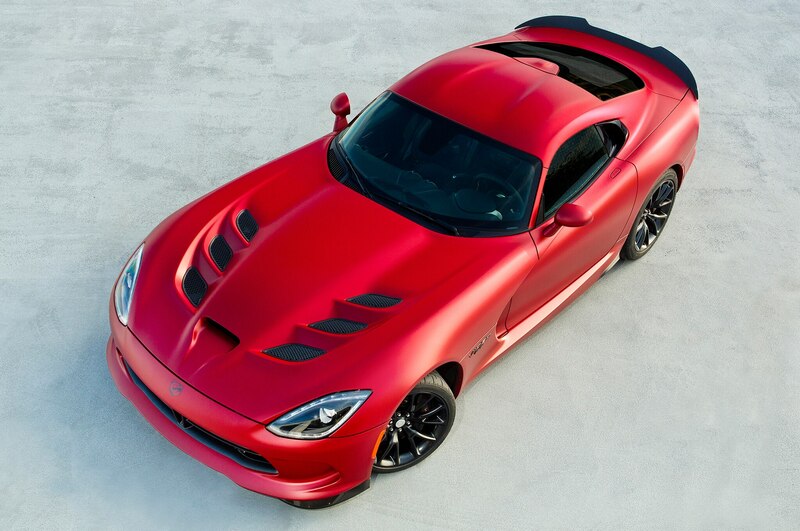 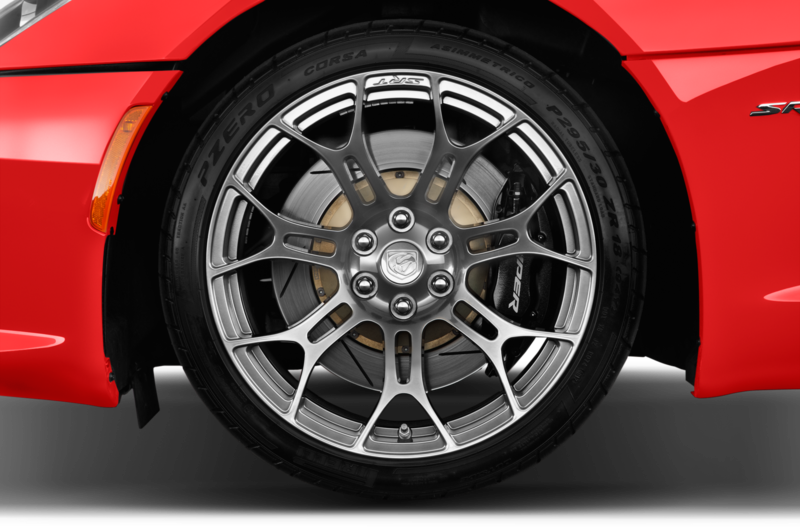 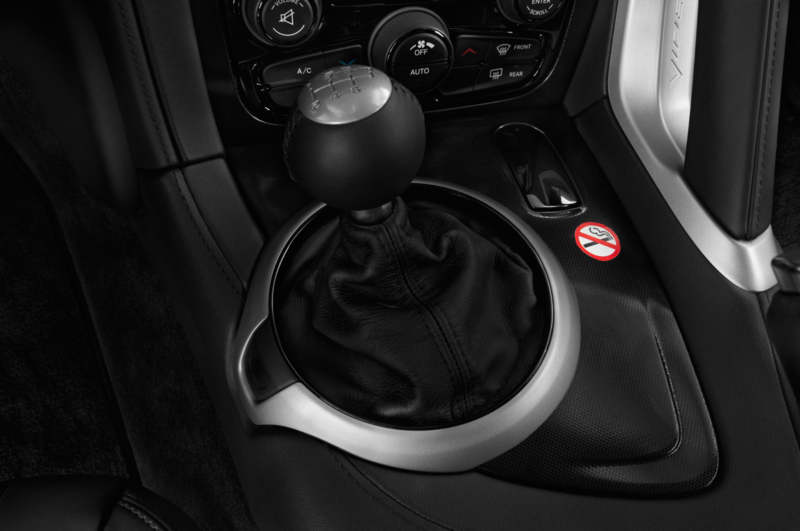 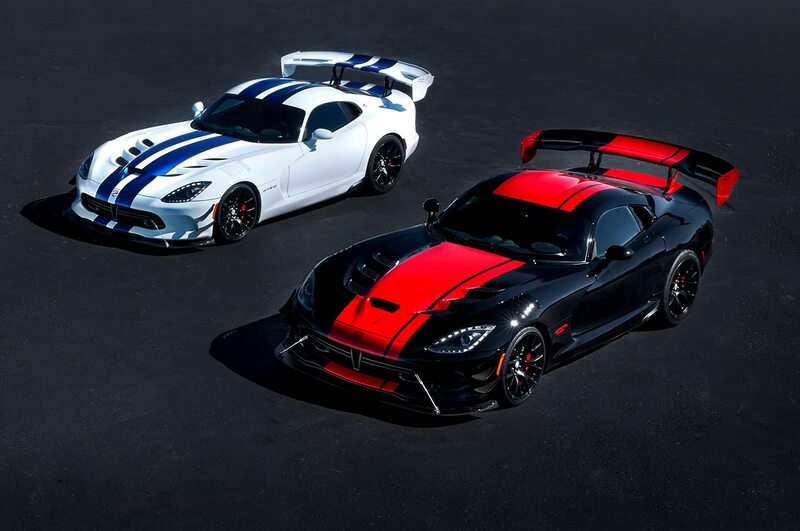 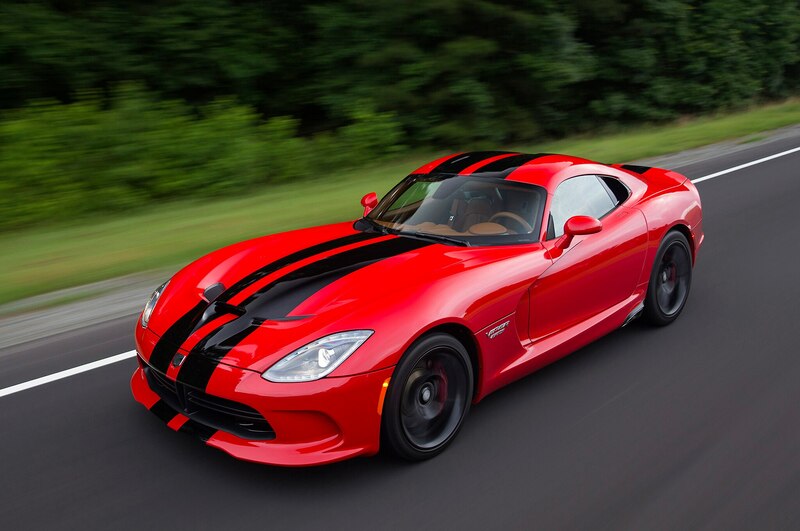 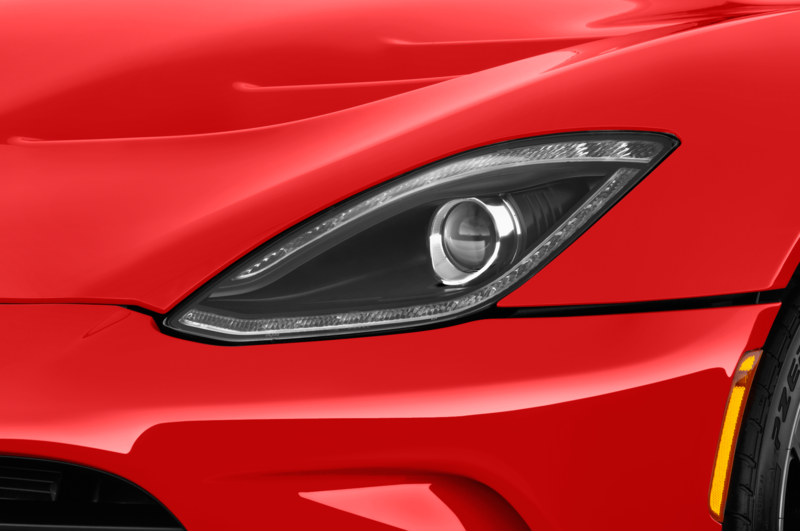 For its final year of production, Dodge introduced a number of special-edition Vipers, including the Snakeskin Edition GTC, VoooDoo II Edition ACR, 1:28 Edition ACR, and others.